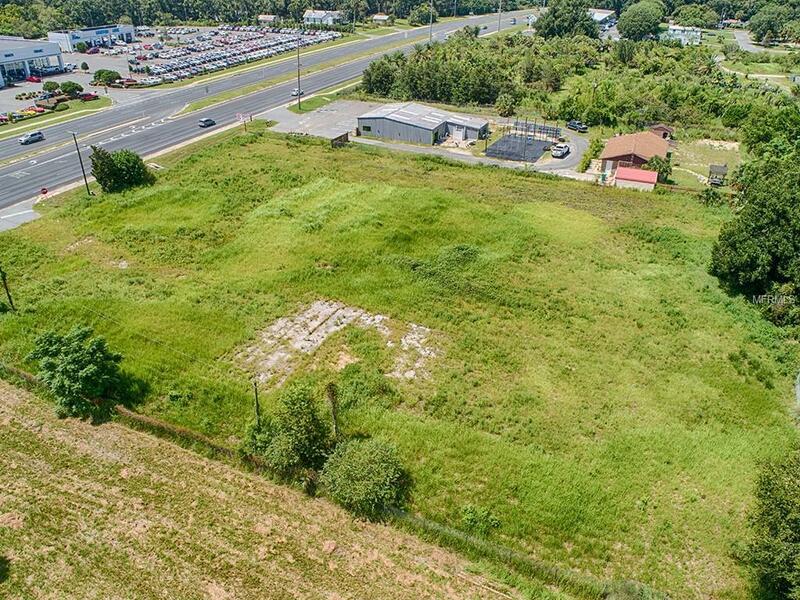 (1.82 acres) Location, Location, Location! 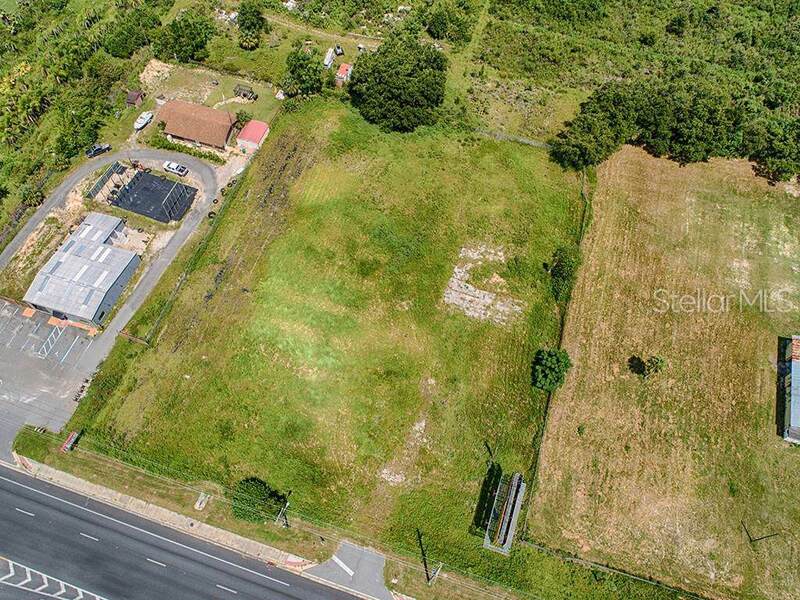 Located just outside of The Villages and across from one of the top Buick GMC dealers in the southeast. 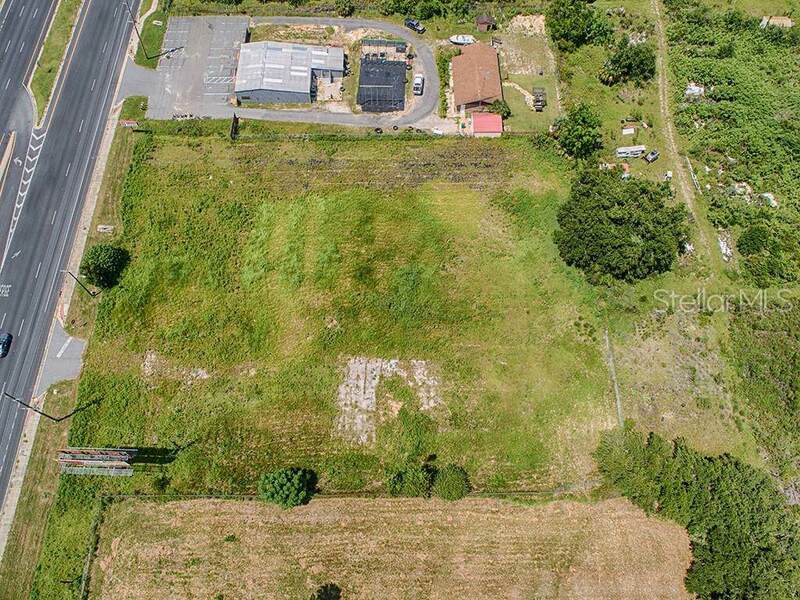 With the established and ever-expanding customer base right up the road this property could be a solid investment for someone looking to build today or later down the road. Collect income from the billboard on site. There use to be a mobile office on the property and it had electric & water. Owner said utilities are underground and would have to be located. 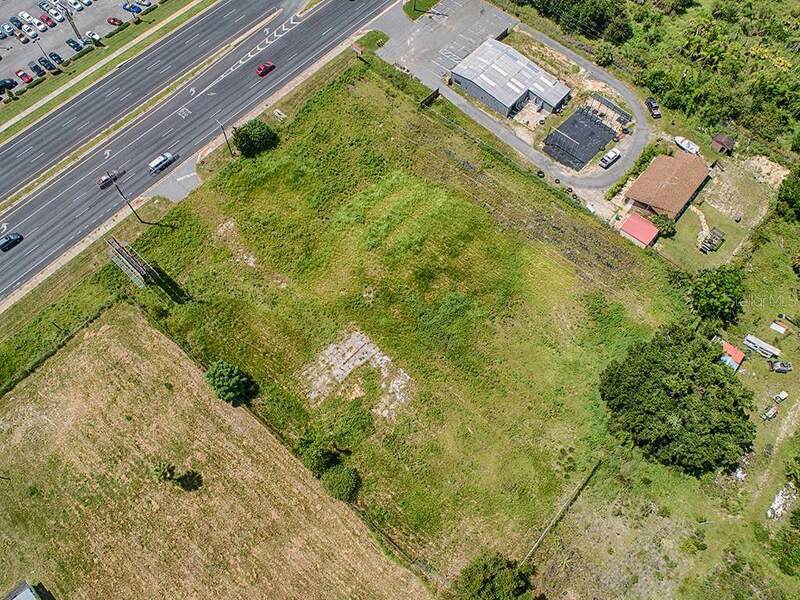 The adjacent parcel 1284465 is also for sale. If you are buying both parcels the bulk price is 1,200,000.